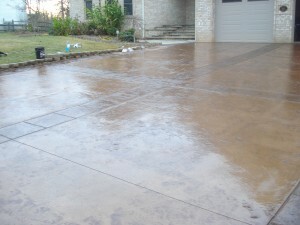 There is nothing more irritating than a gravel or dirt driveway, especially in the rain! 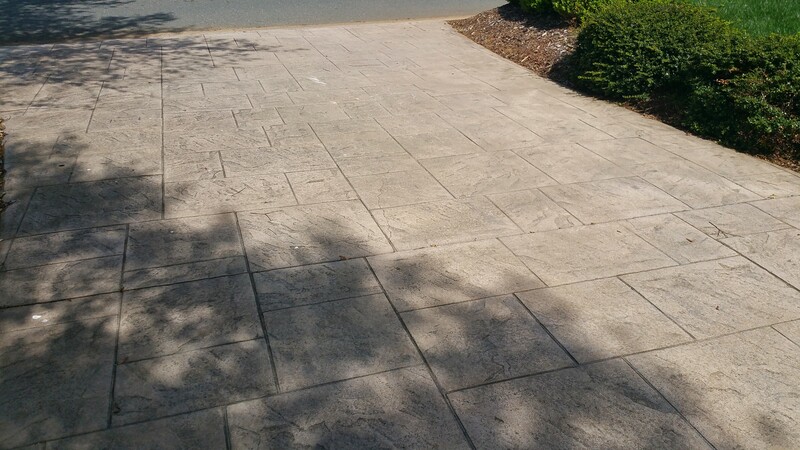 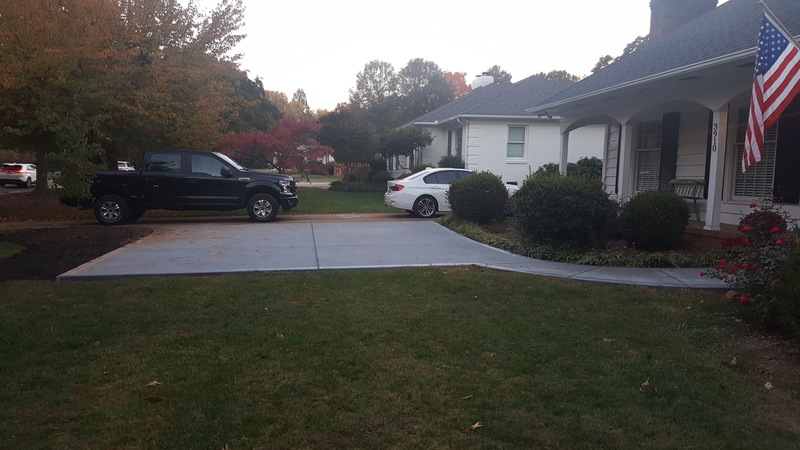 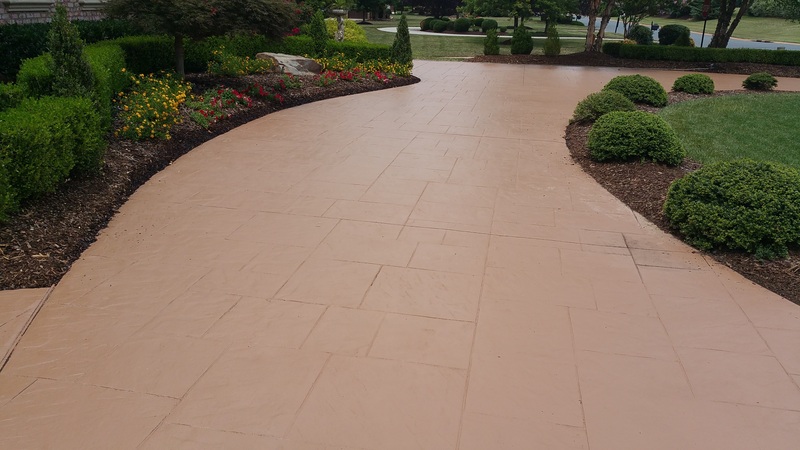 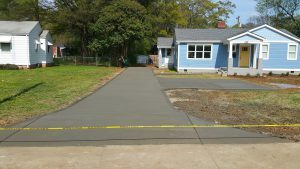 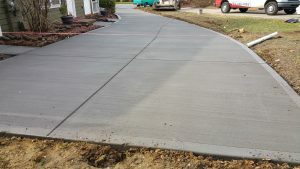 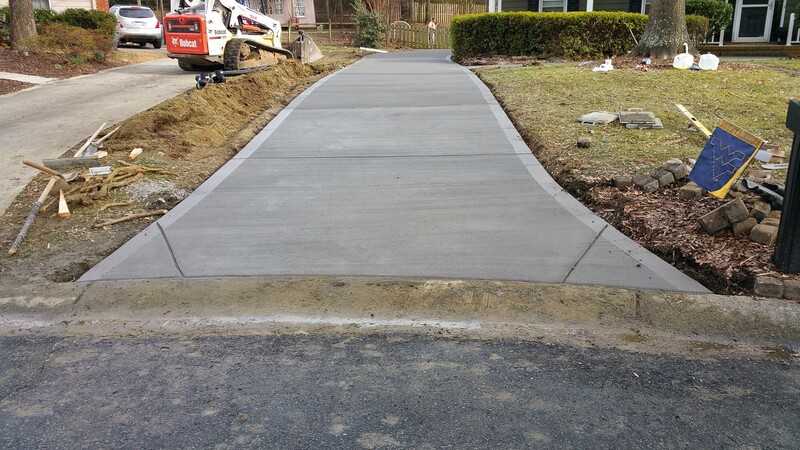 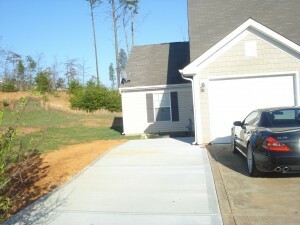 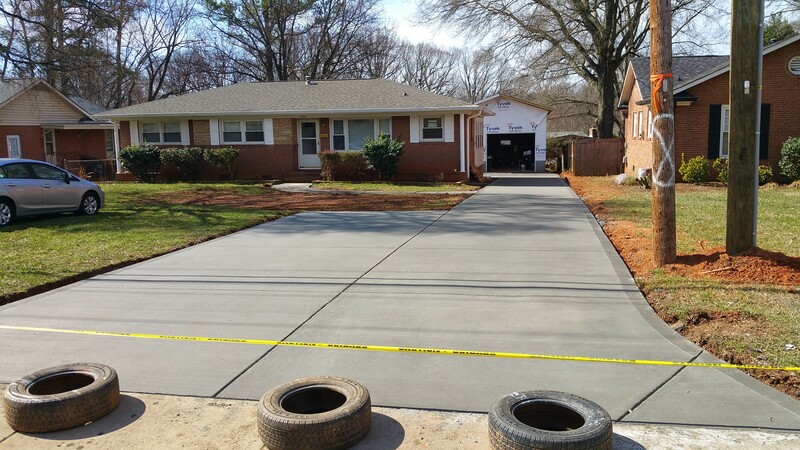 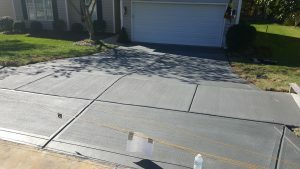 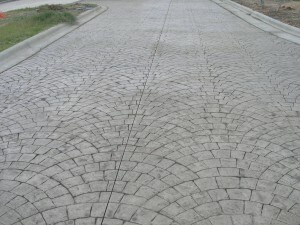 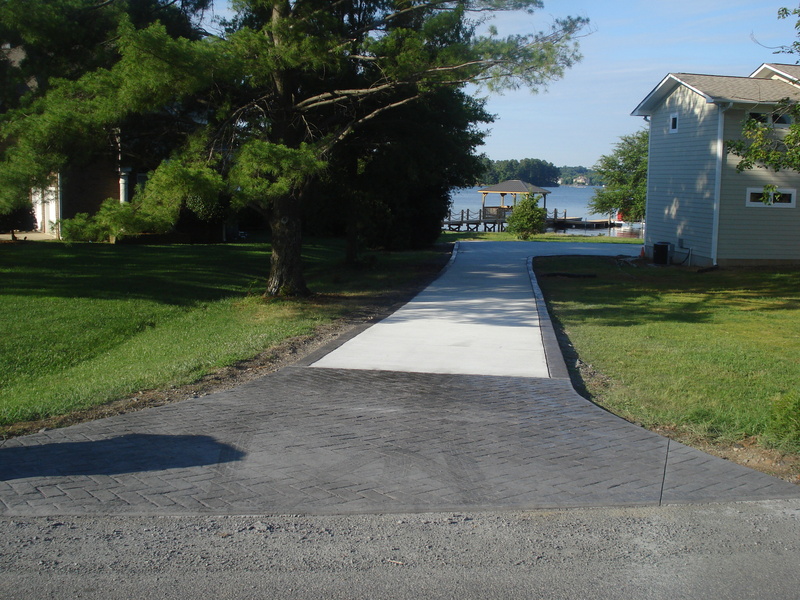 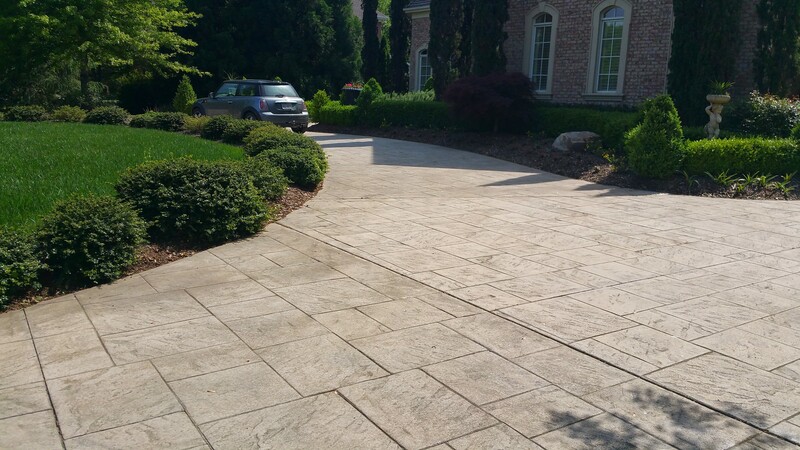 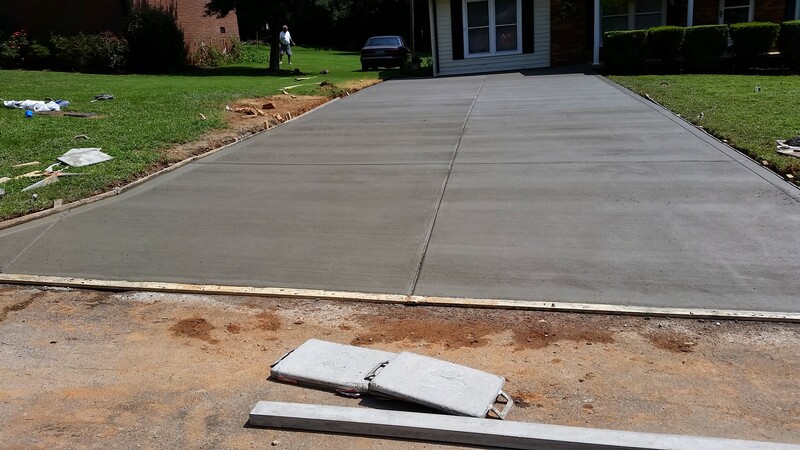 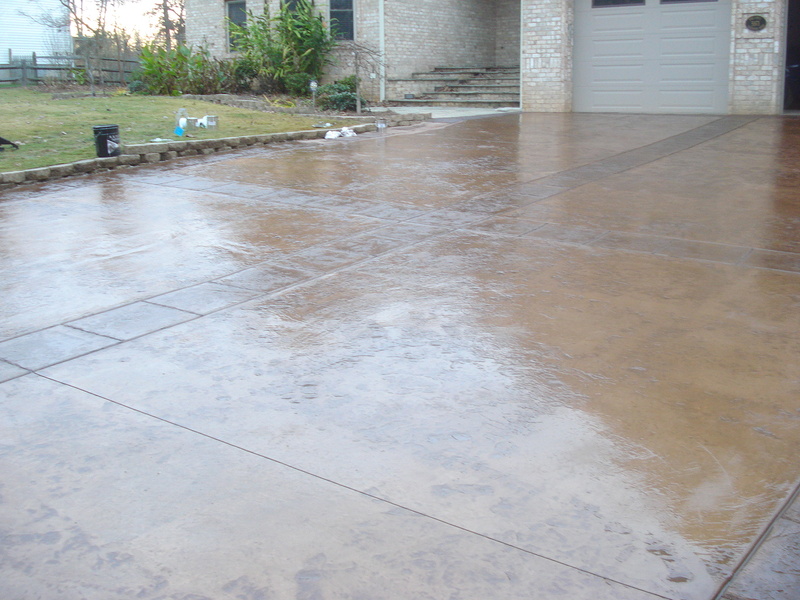 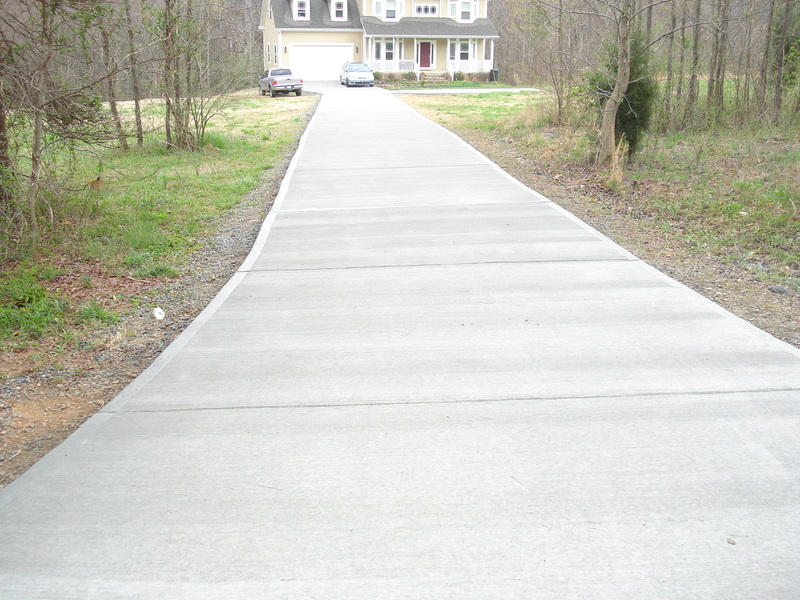 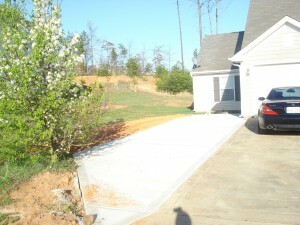 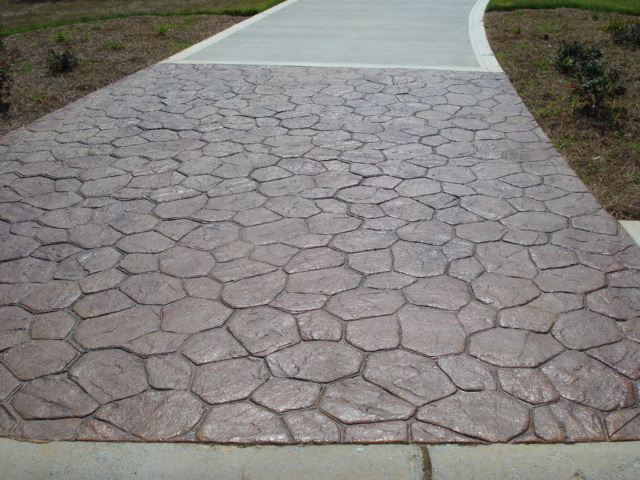 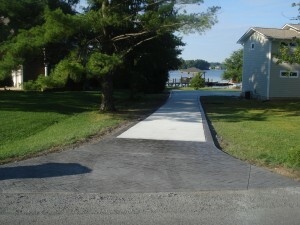 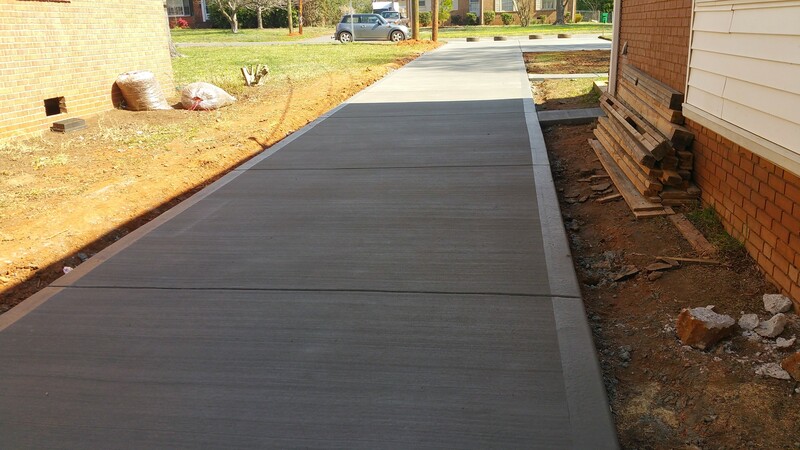 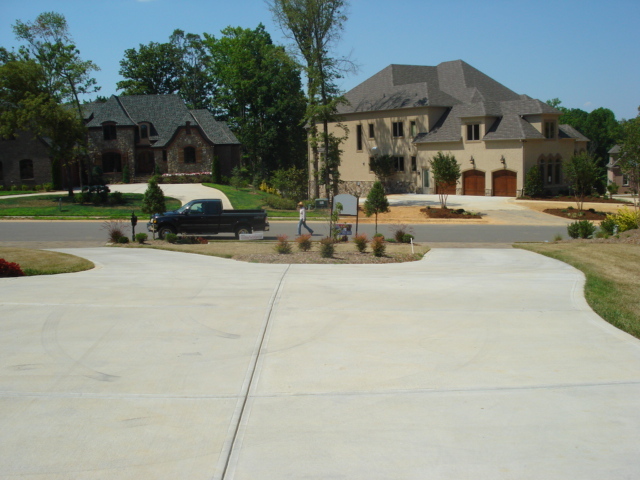 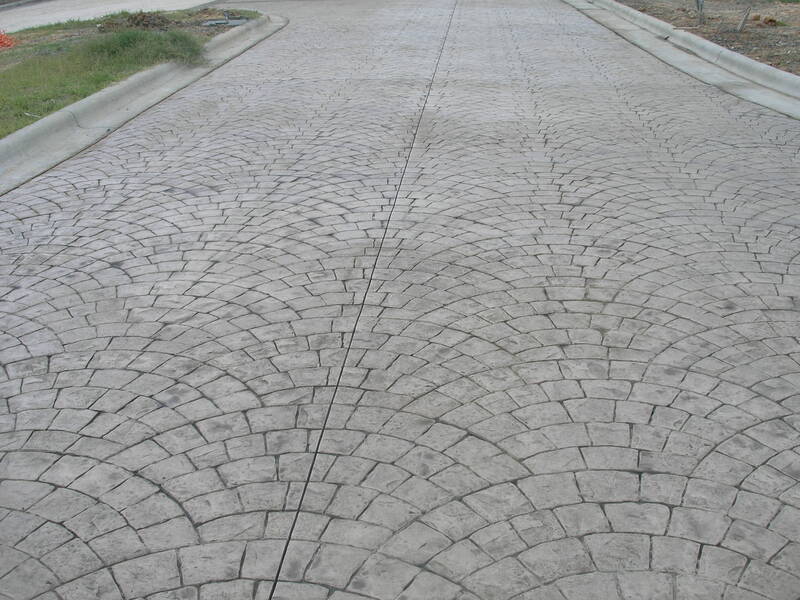 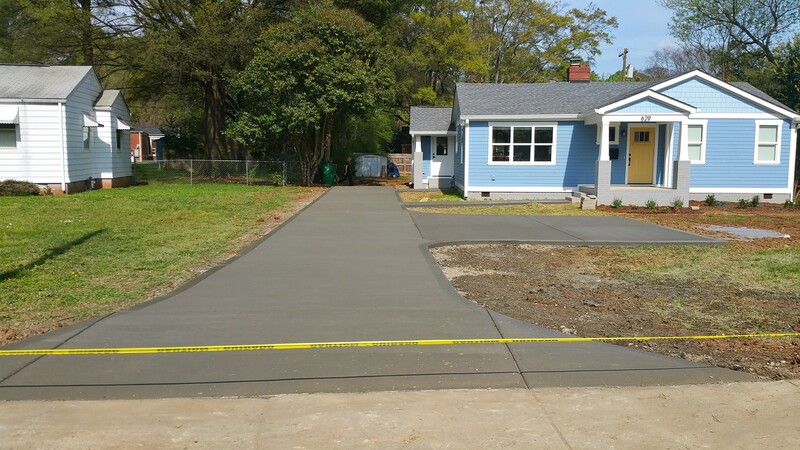 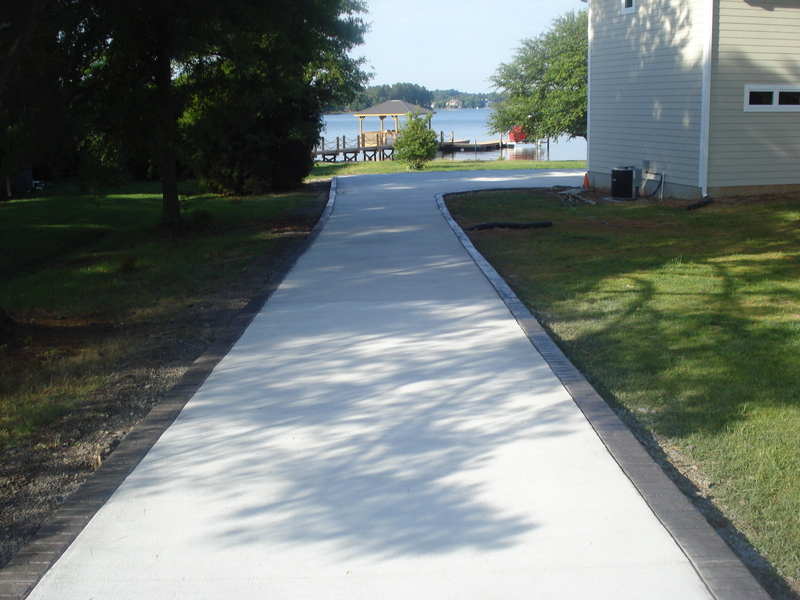 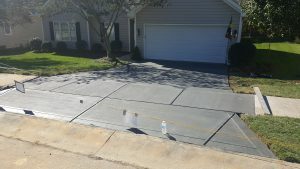 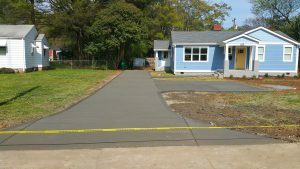 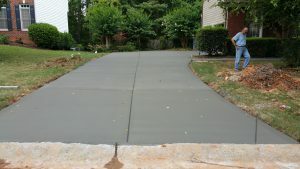 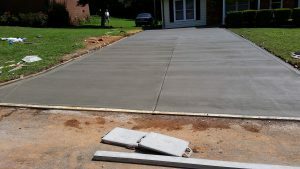 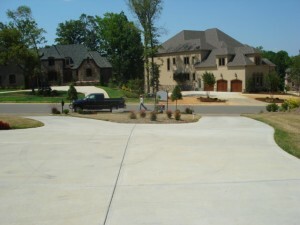 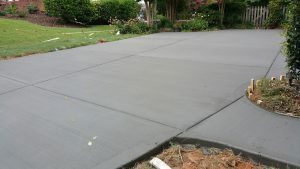 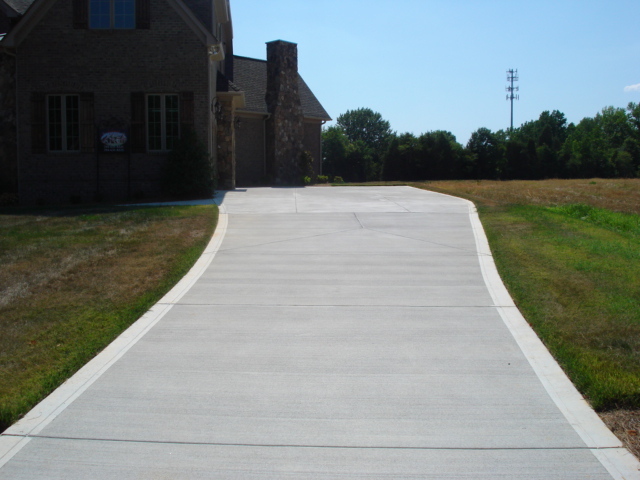 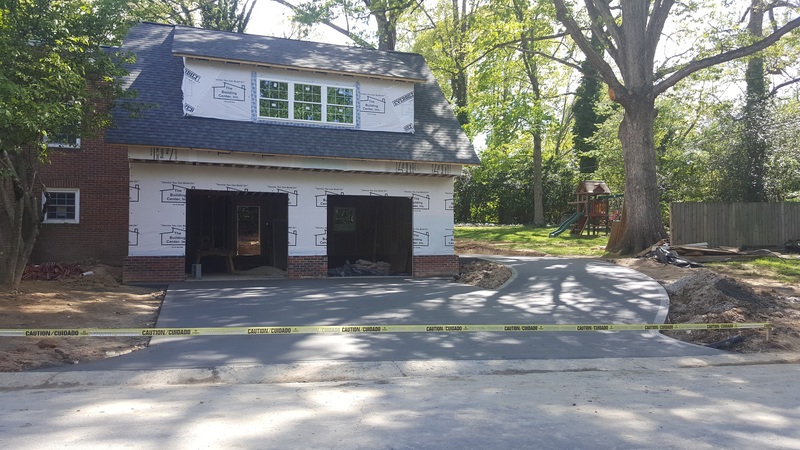 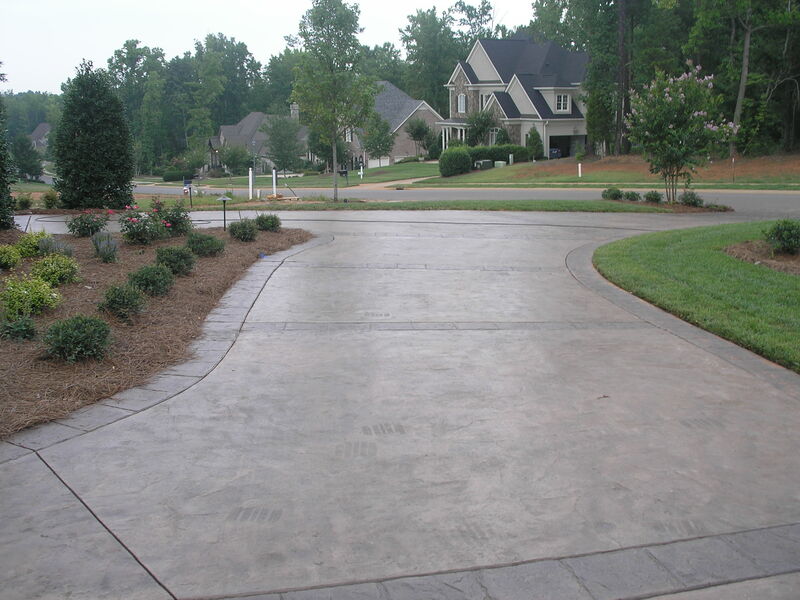 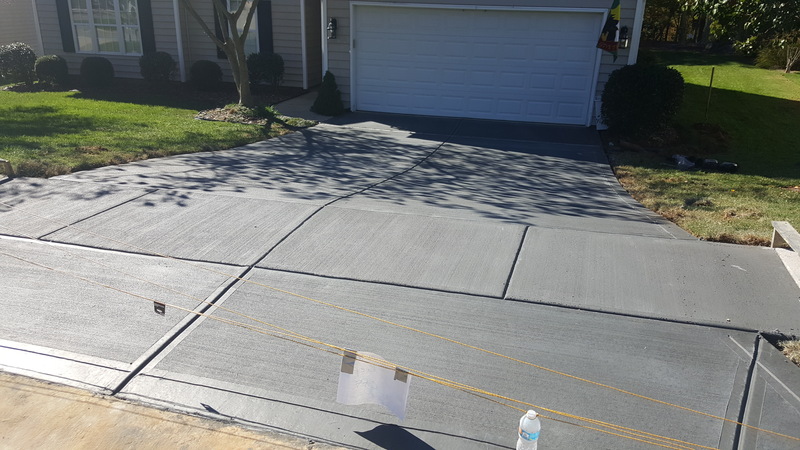 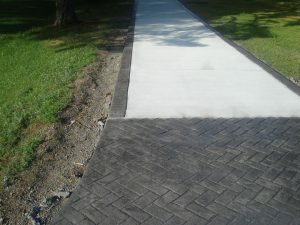 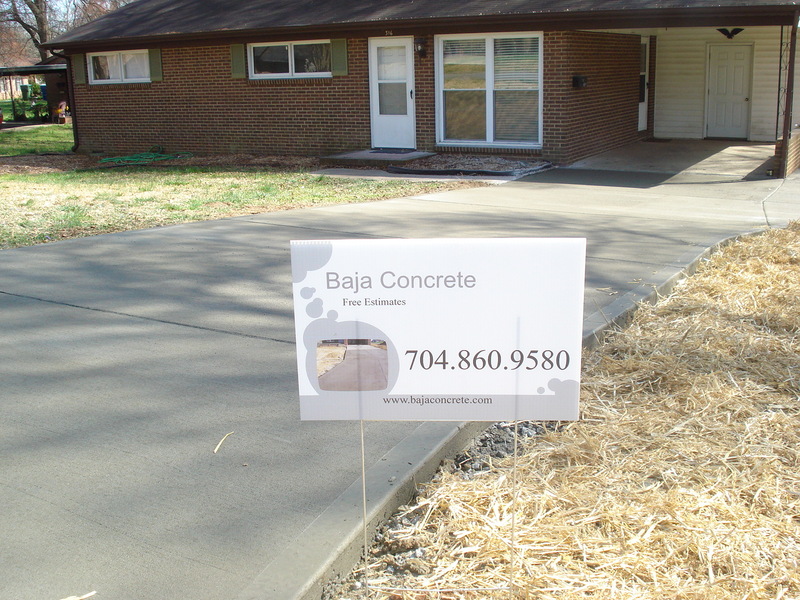 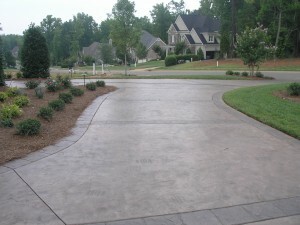 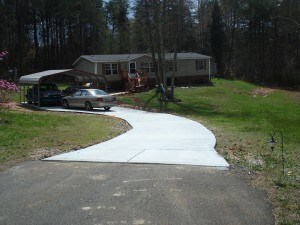 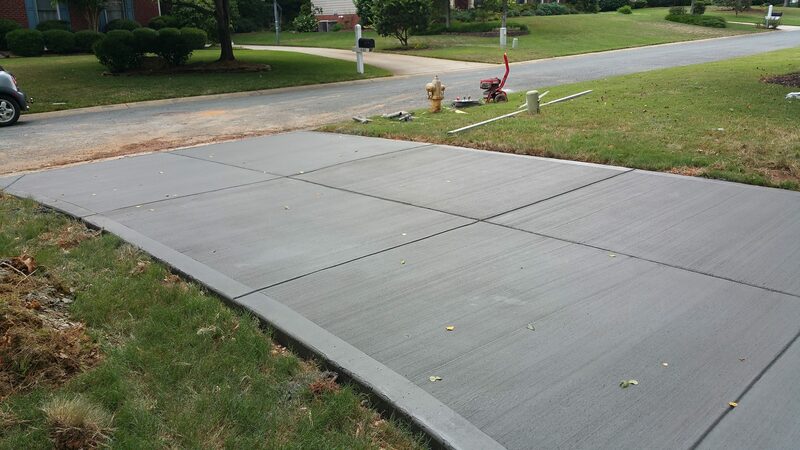 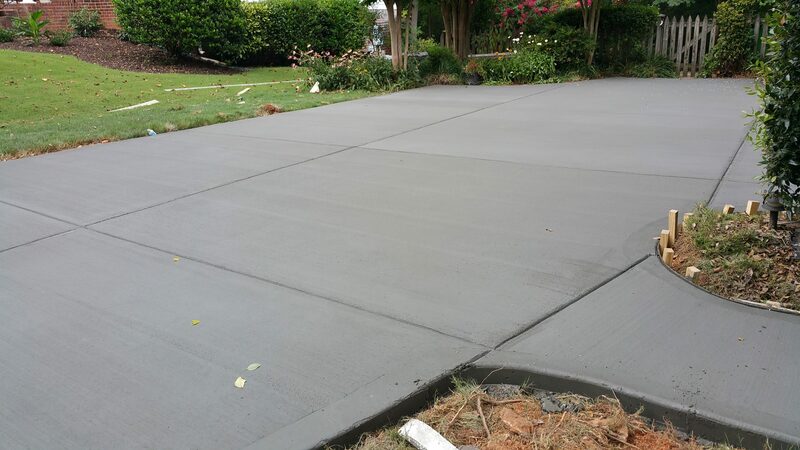 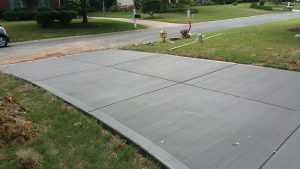 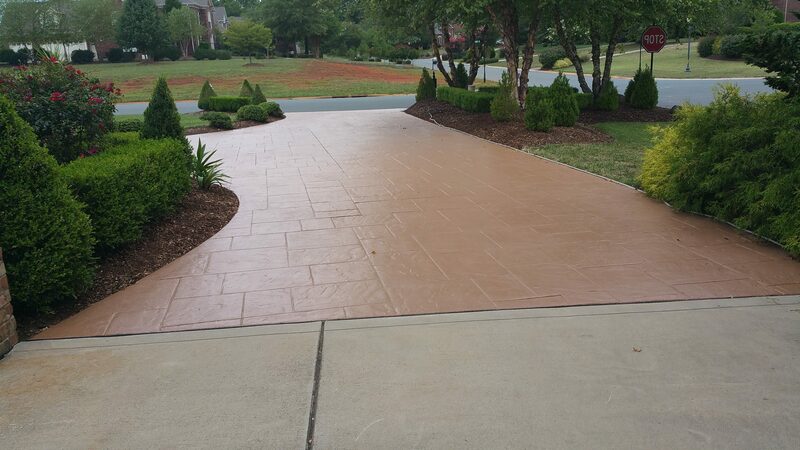 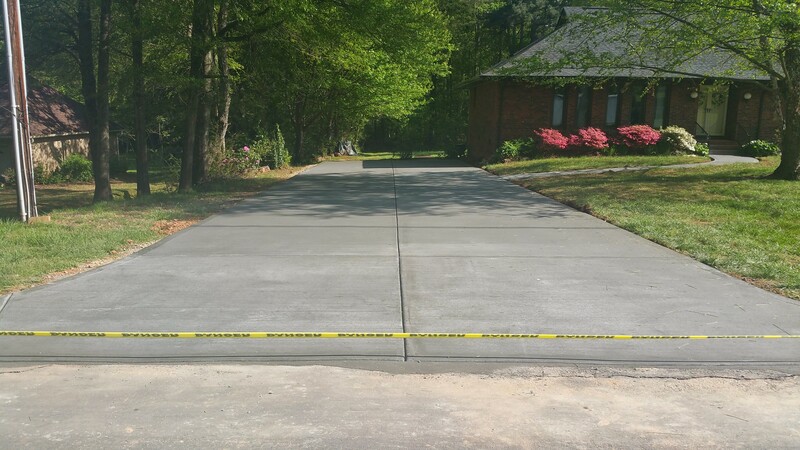 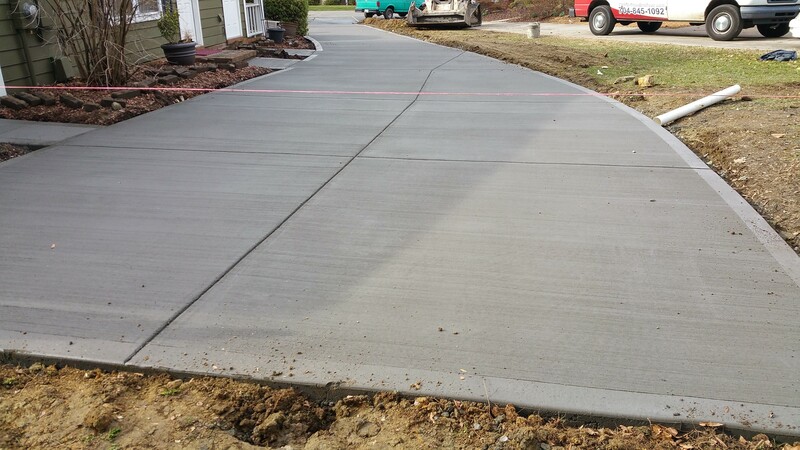 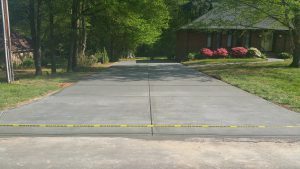 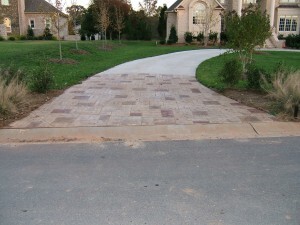 A new concrete driveway can add value to your home, curb appeal, and peace of mind. 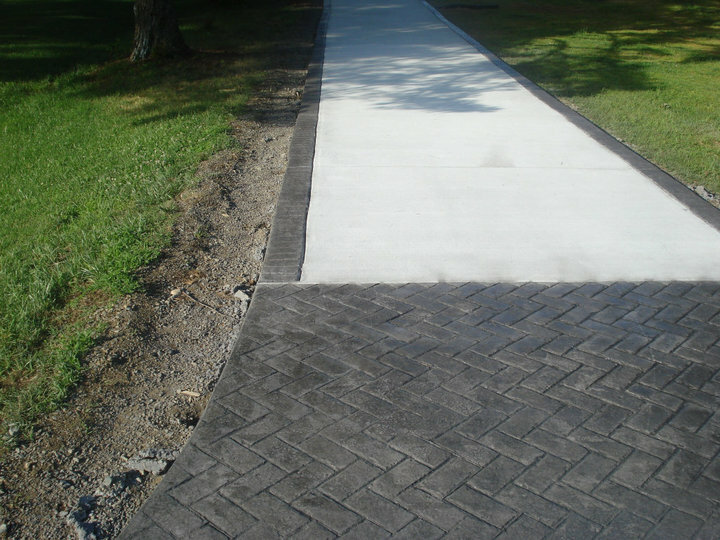 If you are looking for a simple new driveway, a complex design, or just wish to replace an old driveway, give us a call today!